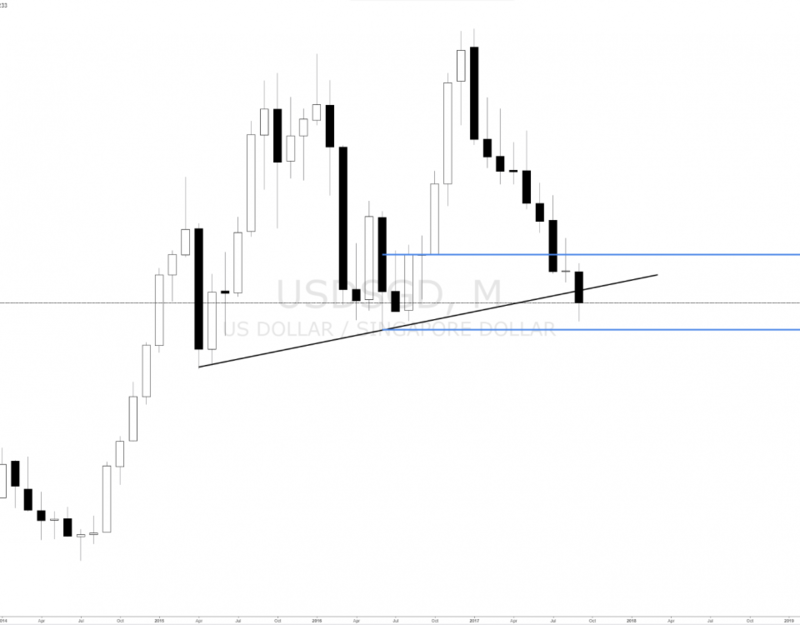 Forex pair usdsgd is within monthly demand zone. If new lower timeframe demand levels and imbalances are created then some potential longs can happen. In an uptrend supply zones are removed and demand levels and zones are respected. 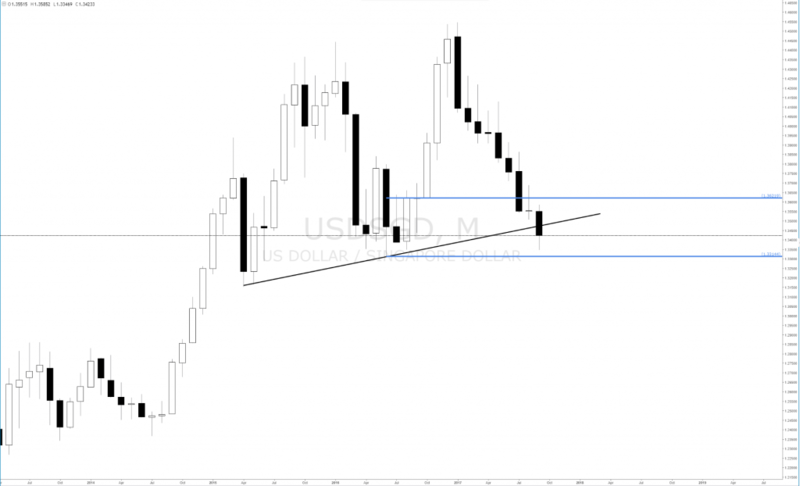 Forex USDSGD : Monthly demand level taken control, long bias on this pair. 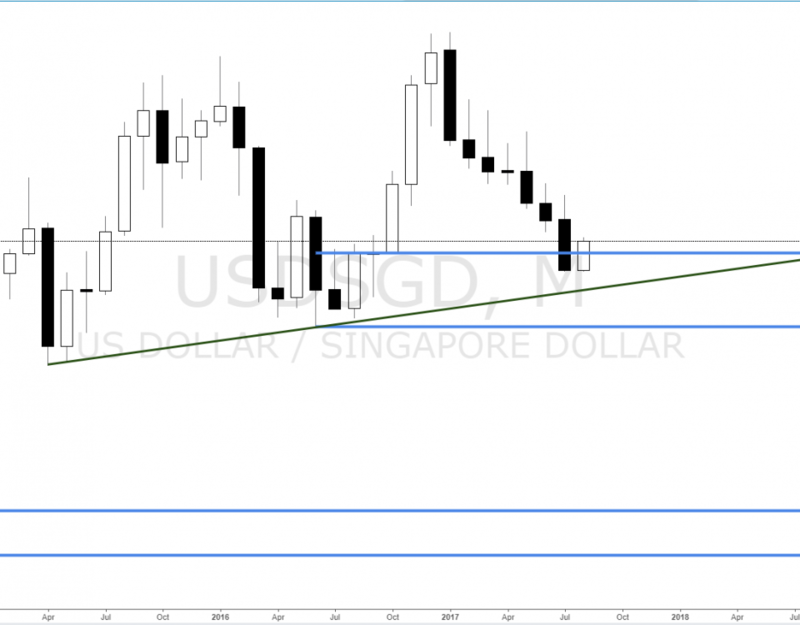 Forex pair usdsgd is in a monthly uptrend with demand zone in control on the monthly. New lower timeframe demand zones and levels could be created and provide us with some longs. 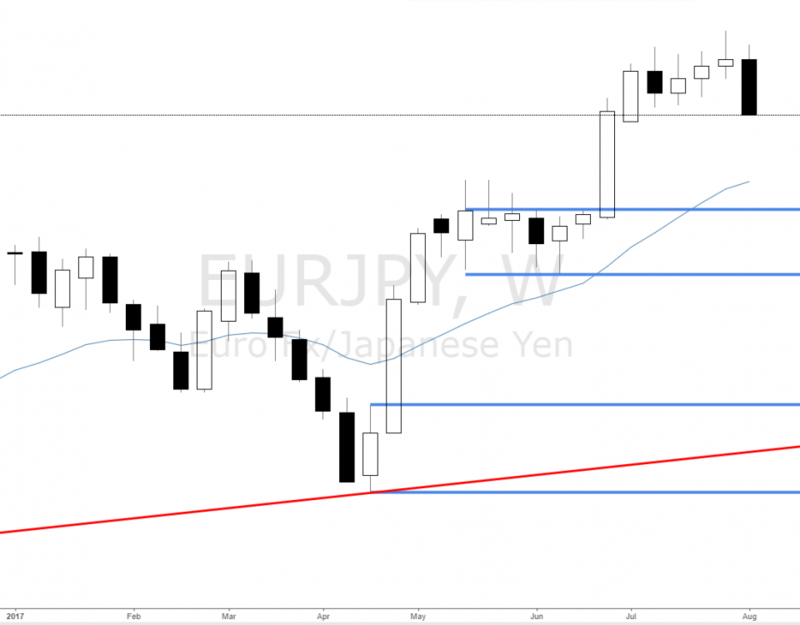 In an uptrend supply levels and zones are removed and demand imbalances are respected. Long bias on usdsgd! 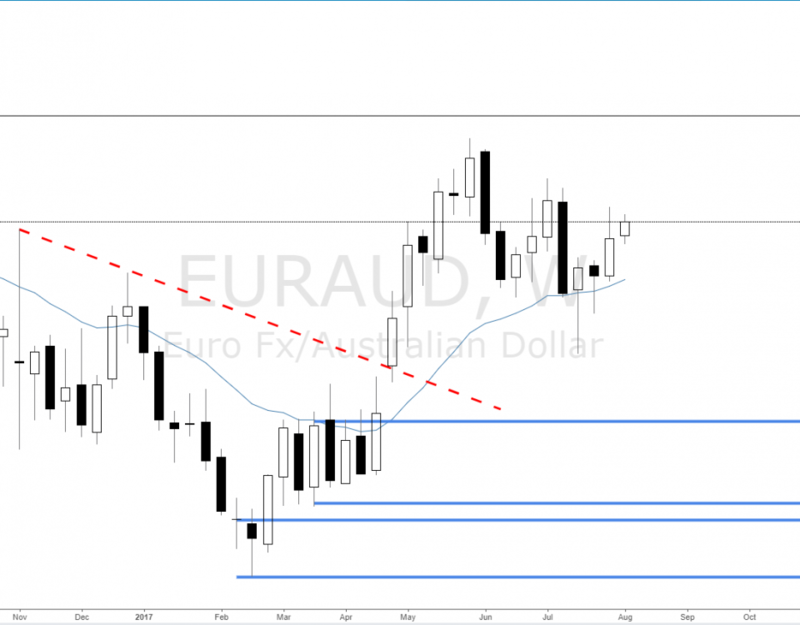 Forex cross pair euraud rallied on the weekly and created new demand zones and imbalances. Potential longs could happen lower at these levels if new lower time frames zones and levels are created with equally big imbalances. In an uptrend supply is removed and demand is respected. Long bias on euraud.